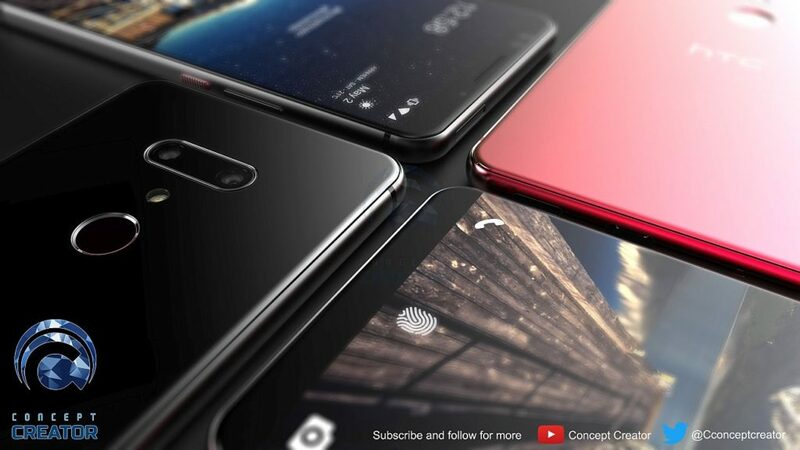 Concept Creator teased a majestic HTC U12 concept a while back, but we didn’t get to cover it. We’re on the case now, as the finalized version has just surfaced. Let’s have a gander below, with a video included. It may be the pink/mauve hue, but this format is growing on me. We’re dealing with an HTC that embraces the glass back panel, its ridded Power button and its dual camera with horizontal orientation. 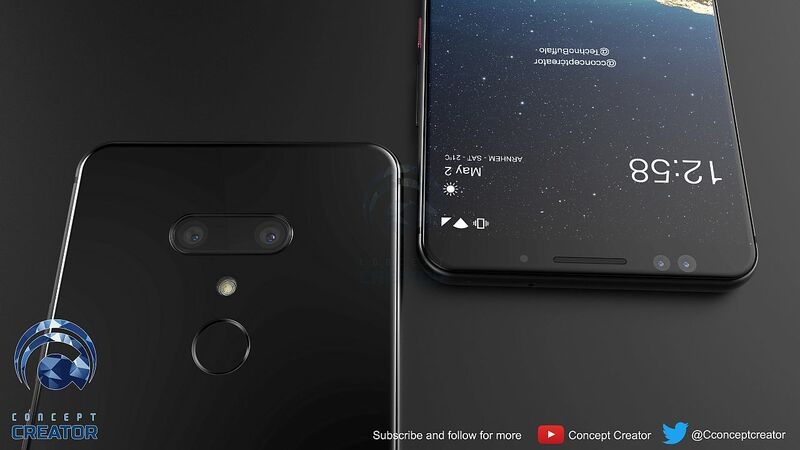 While most companies are going with vertical dual cameras, it was only LG that dared to go horizontal, till now at least. 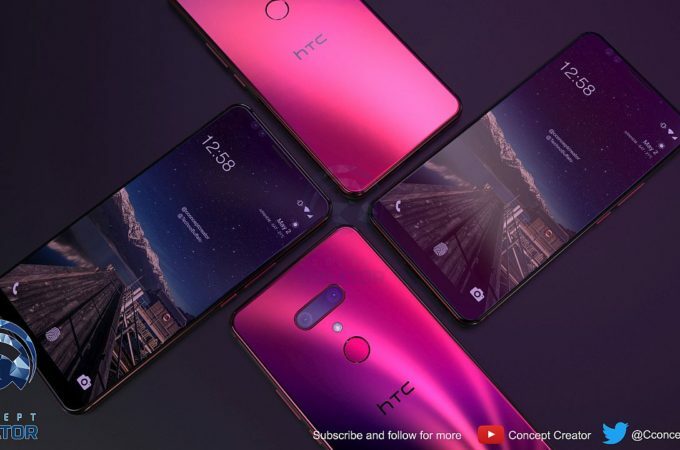 HTC also does that and its frame reminds me of the Galaxy S7 and S8 a bit. As long as the camera has its central back placement, there should be no problems with putting the hand in front of the camera by mistake. If you look closely, you’ll see there’s actually a lilac version of the phone, as well as a blue-ish mauve one. There’s also a red model to feast your eyes on. I won’t bore you with specs, but rather predictions. 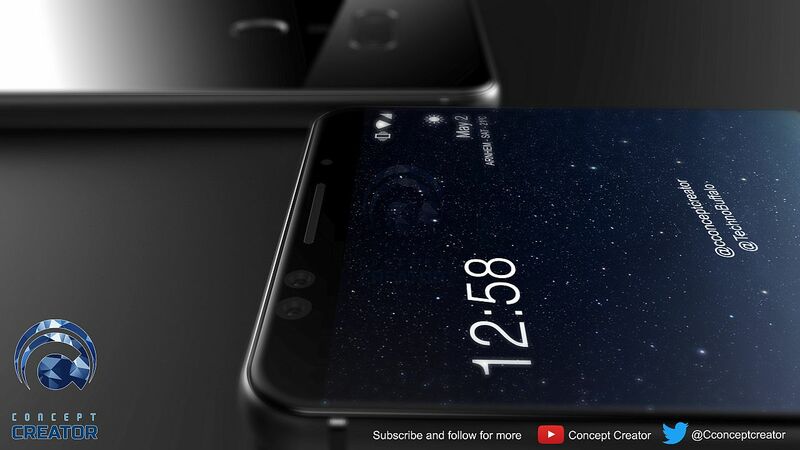 I feel that HTC will keep betting on BoomSound, Ultrapixel and squeezable edges via Edge Sense 2.0. 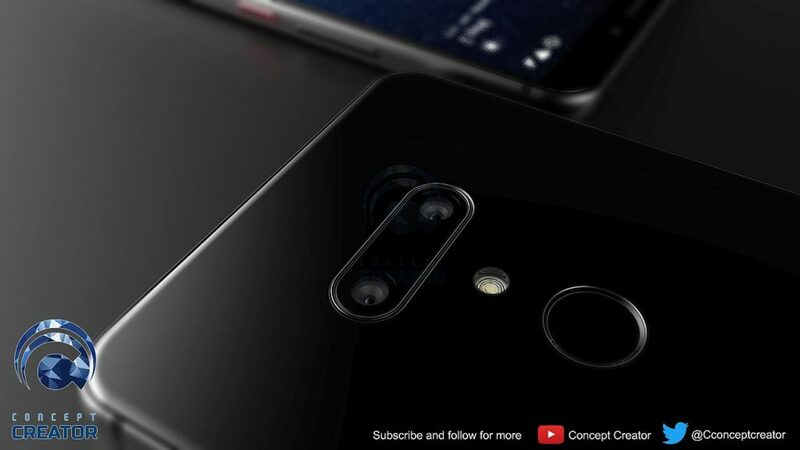 Wireless charging and kickass selfies should be part of the package, perhaps with front camera OIS or dual front camera. 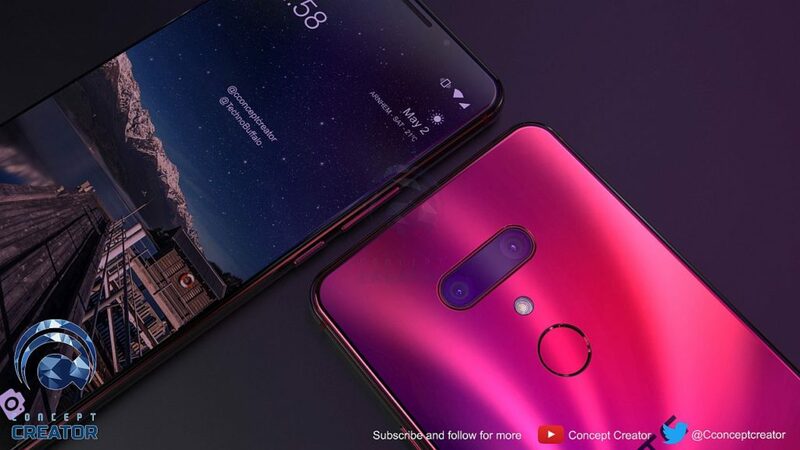 From what I’ve heard a release of the phone in late April is in the cards.